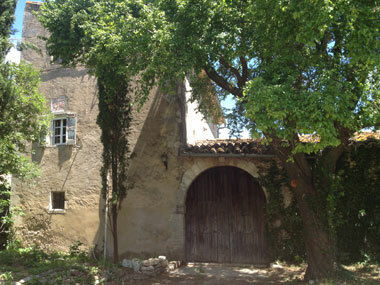 Country house hamlet 345 m2 livi. space. Inner courtyard and garden with a magnif. covered courtyard, stone well, wooded garden has an area of 628 m2.